This issue occurs because a new DHCP DoS related security feature was introduced in NSX-v 6.4.0, that may report false positives. 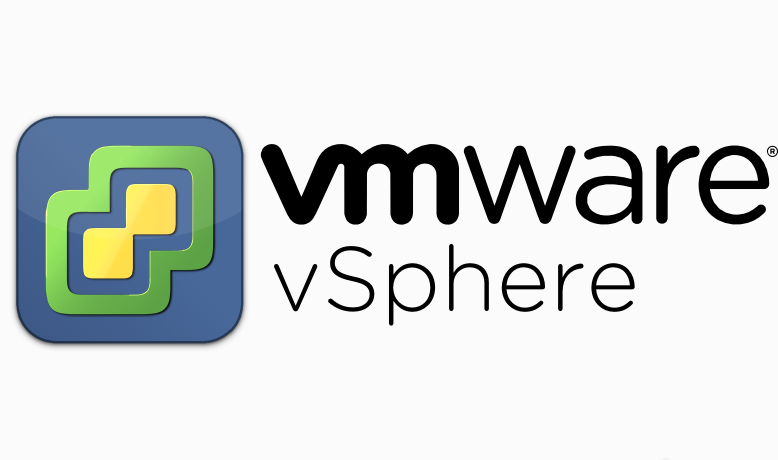 This is a known issue affecting VMware NSX for vSphere 6.4.x. Currently, there is no resolution. To work around this issue, disable these warning messages. You can disable these warning messages NSX Manager Central Command Line Interface.